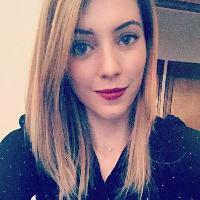 I'm Melanie, 24 years old, french nurse with experience. I am currently seeking casual, part time or full time employment within a progressive organisation where my profile, my work experience, and my skills can be utilised. I am able to start working immediately, Monday to Sunday, day and night. I'm dynamic, serious and responsible. Find your home care match online. 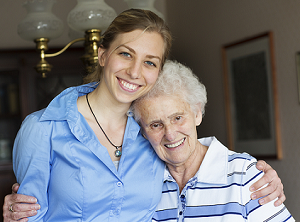 Get connected with most trusted and skilled Carers in Ross.